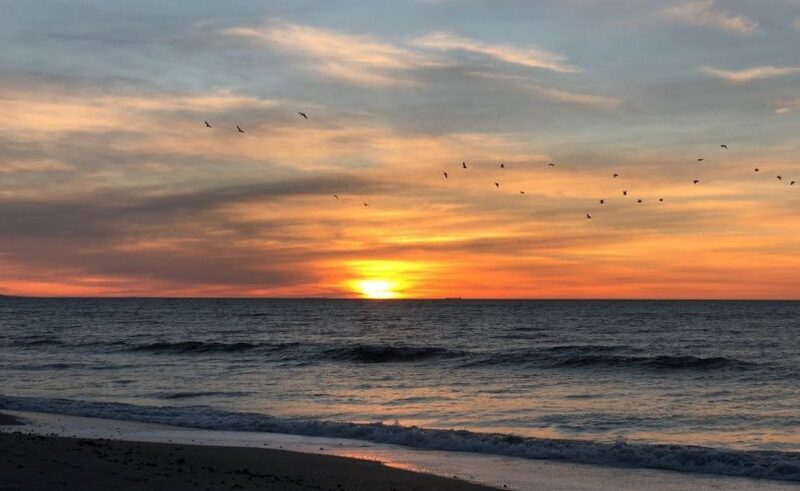 If you exit the city on the N7 and drive up the country’s west coast, past the West Coast National Park, through the town of Velddrif – keep going – and past a vast tract of low-lying marine scrub, you’ll chance upon the quaint seaside community of Dwarskersbos. Here, a clutch of residential homes and holiday cottages bathe in the gentle, ever-present purr of the ocean waves and the salty maritime breezes that blow off the Atlantic Ocean. 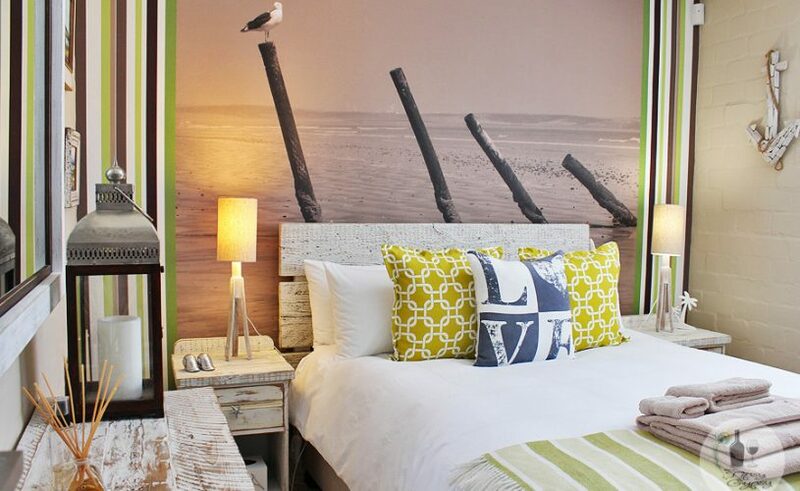 Dwarskersbos and its beach, Dolfynstrand, is a place to “get away from it all” – away from the city and the insanity. It’s a serene escape in which one can do a little reconnection with oneself, a loved one, and nature. 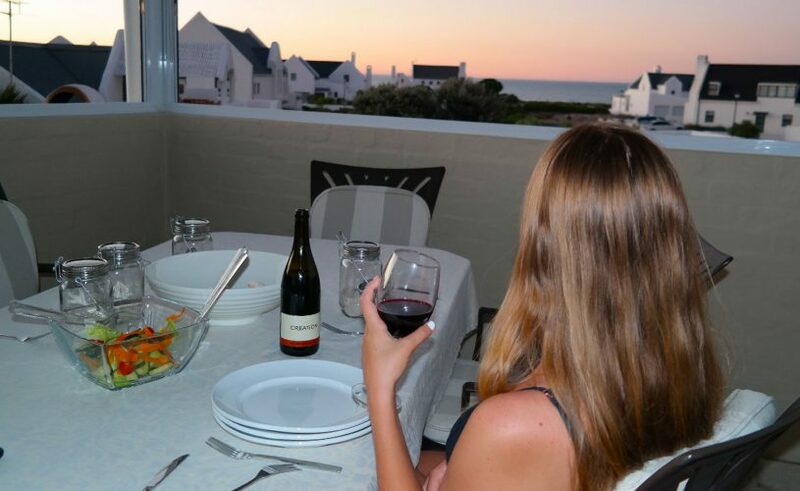 And as a visitor to this far-flung portion of the Cape, I couldn’t think of a better home-away-from-home to do it all in than DK Villa’s beach cottage at Skilliepark. Read more. It’s the small things that make this beach apartment stand out from other beach cottages I’ve stayed in. 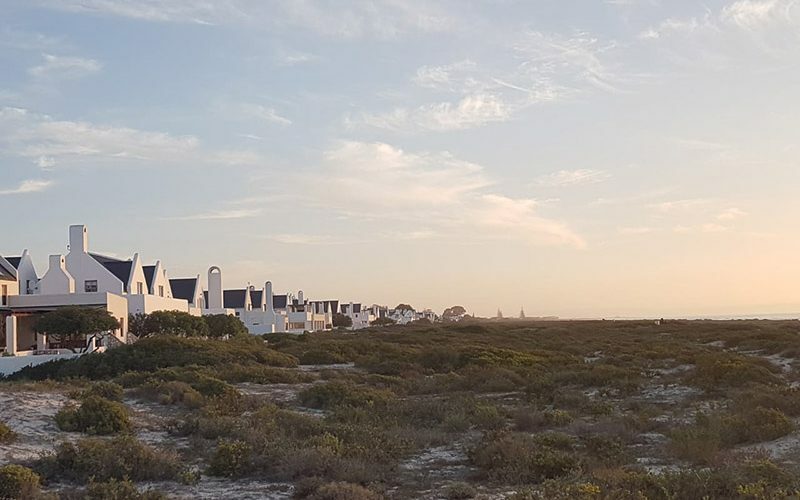 In many ways dk villas Dwarskersbos is understated – as a beach house should be – and yet there are luxurious touches all over to enhance your stay. Read more.